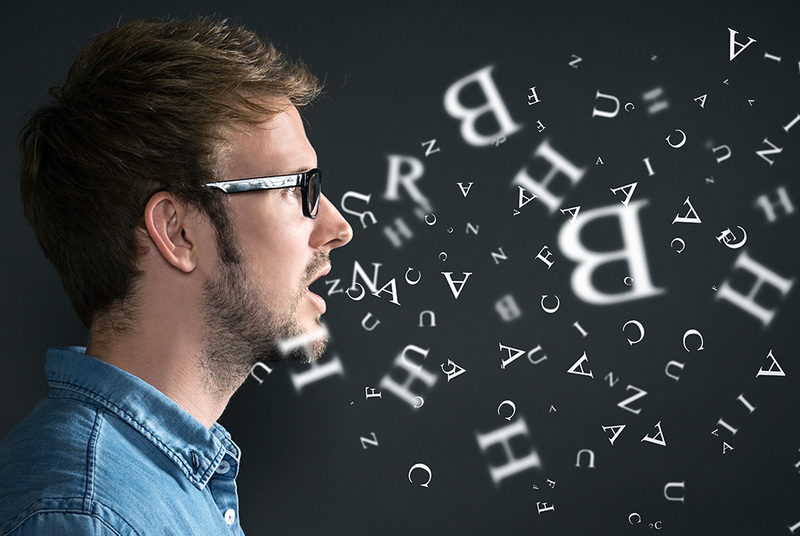 This course is designed to help students improve their pronunciation of American English. Students explore the vowel, consonant, stress, and intonation rules of American English. Using various techniques and fun activities, students learn how to sound more natural when speaking English. Students need to be in levels 1-4 to take this course. An ESL Placement Test score is required for all new students registering for this course. If you have not taken ESL classes or a Placement Test with CAPS in the past year, register for the test by calling 646-312-5000 or emailing caps@baruch.cuny.edu.